Just like every good knife must occasionally be sharpened, from time to time, developers too must also refresh their talents. 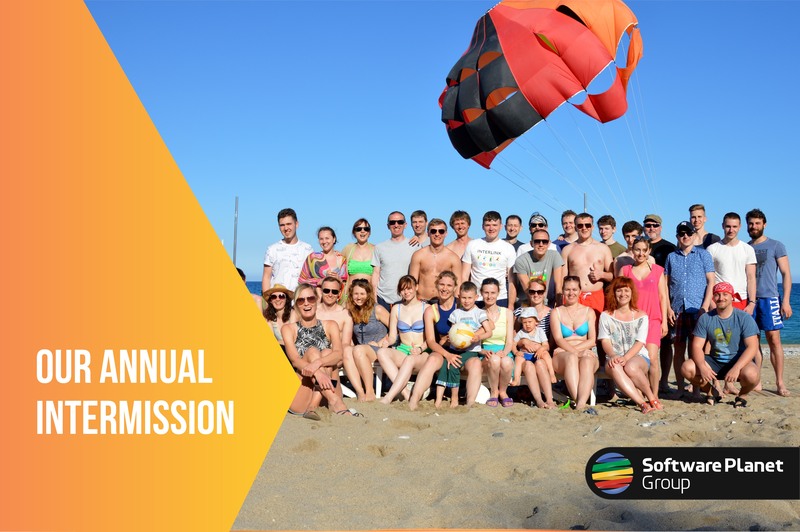 This is why every year (at the end of May or beginning of June) our services are temporarily suspended to enable Software Planet to treat staff and employees to a week-long getaway of team building and bonding activities. During this time period, which actually coincides with our company’s anniversary, it is important to be aware that we will only be available for critical support requests — which of course isn’t to say that our customers don’t stand to gain! After all, first and foremost, this event is all about facilitating communication and strengthening corporate culture through dynamism and creativity. 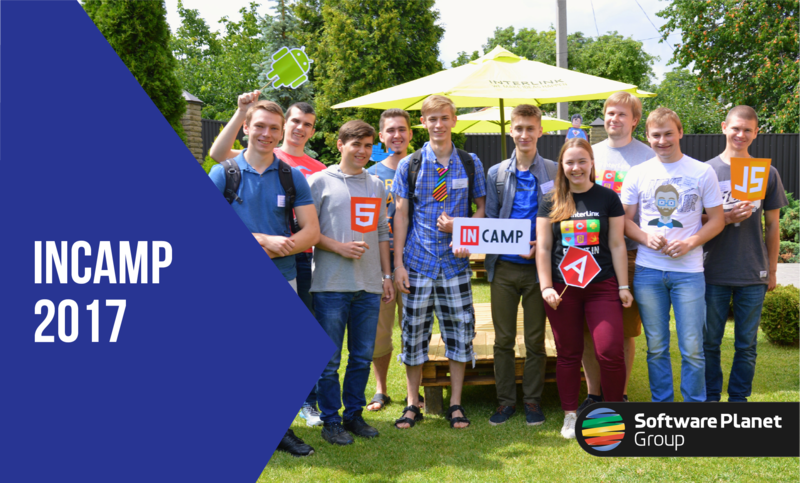 Every year, Software Planet Group’s inCamp internships provide graduates with the chance to be taken under the wing of some of our very best mentors. 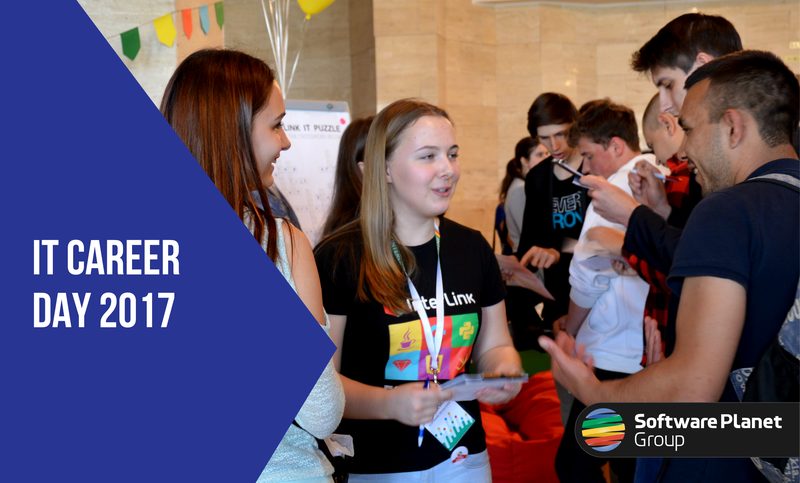 We are constantly seeking to improve our internship experience and are pleased to report that this year’s programme has blown all previous inCamps out of the water. 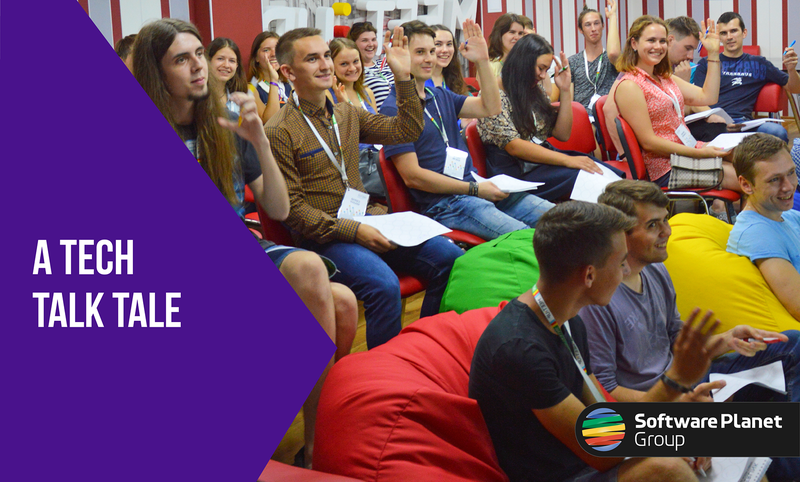 Over the last year, Software Planet Group’s Ukrainian Meetup events have slowly been gaining momentum, and we have yet to tire of experimenting with new and exciting formats that will hopefully serve to make them even more beneficial to the local student community. 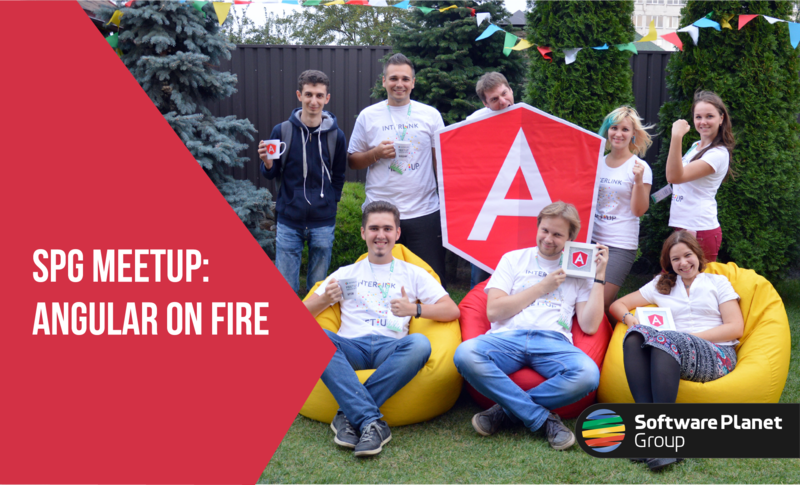 This time around, our five-day long “Angular on Fire” event was chock-full of fun and knowledge, as many students dipped their toes into grownup programming for the very first time.